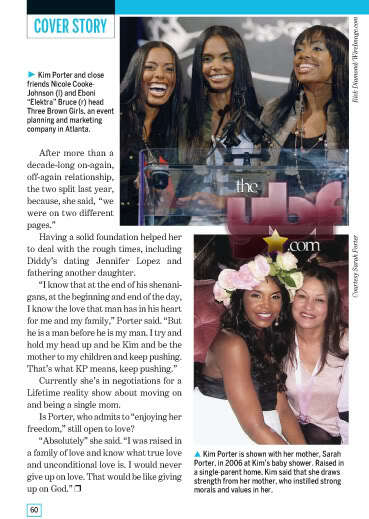 Kim porter and her children are on the cover of Jet Magazine. The Mother's Day issue. Sean "Diddy" Combs is joined by fiance Kim Porter and their kids as Sean received his "star" on the Hollywood Walk of Fame on May 2, 2008.